This extra-long cable offers up to 16-feet (5 metres) of space between the passive and active speakers. It's important for you to have the best sound for playing video games, watching movies and listening to music. 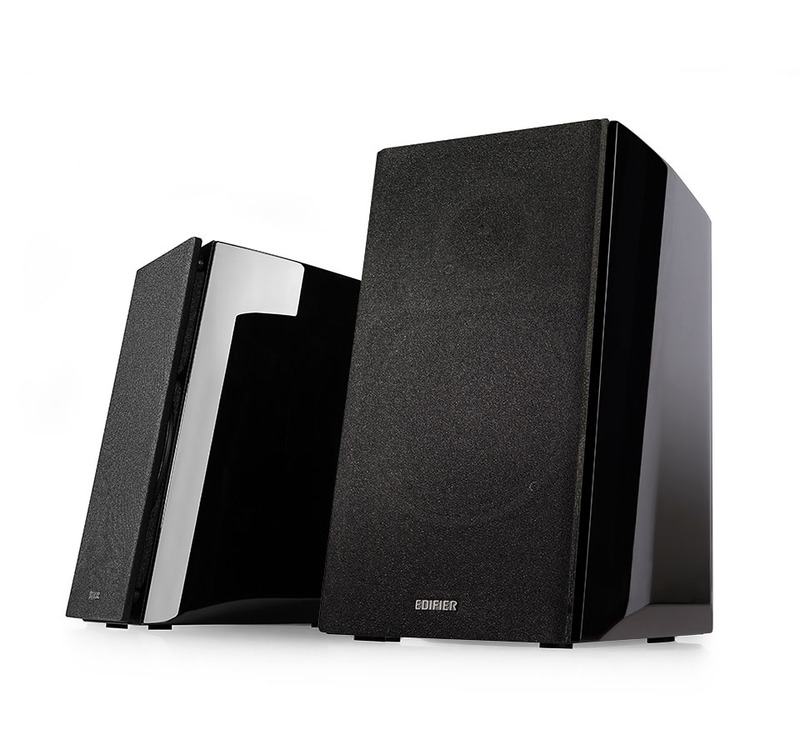 When entrenching yourself in a gaming landscape, escape into a fantastic film, or melt away in terrific tones of your favourite artists, the R2000DB studio speakers fulfill that desire. 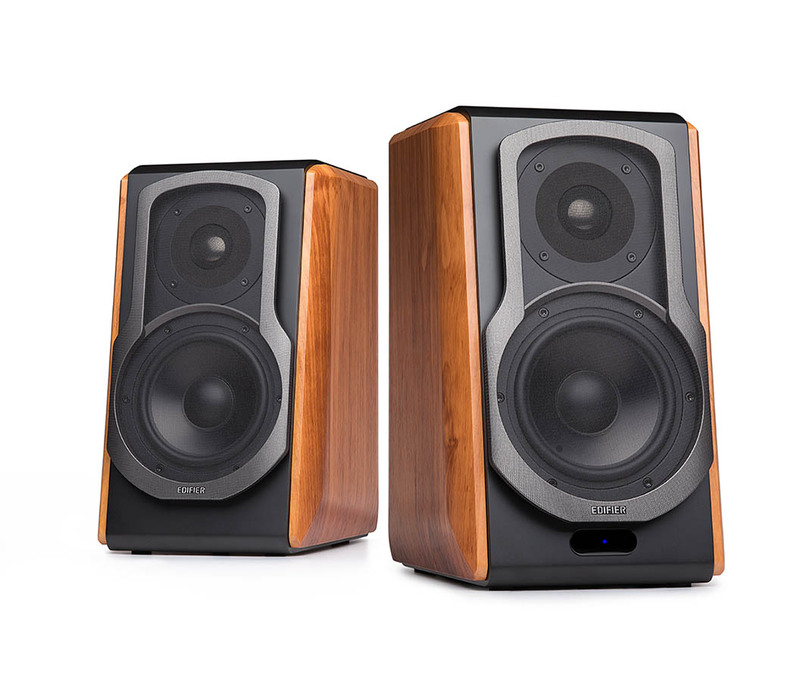 The R2000DB bookshelf speaker will leave you speechless. It is an ideal speaker for computers, gaming consoles and mini home theatre. Encased in MDF wooden enclosure to minimize acoustic resonance. Edifier's speaker will produce spectacular sound. Using newly developed 25mm silk dome "Eagle Eye" tweeters, this bookshelf speaker makes the slightest sounds clear. Distortion in your audio is a thing of the past. The R2000DB has built in Digital Signal Processing (DSP) and Dynamic Range Control (DRC) to minimize distortion. Edifier's R2000DB has a high gloss piano finish as a touch of elegance to match your room décor. 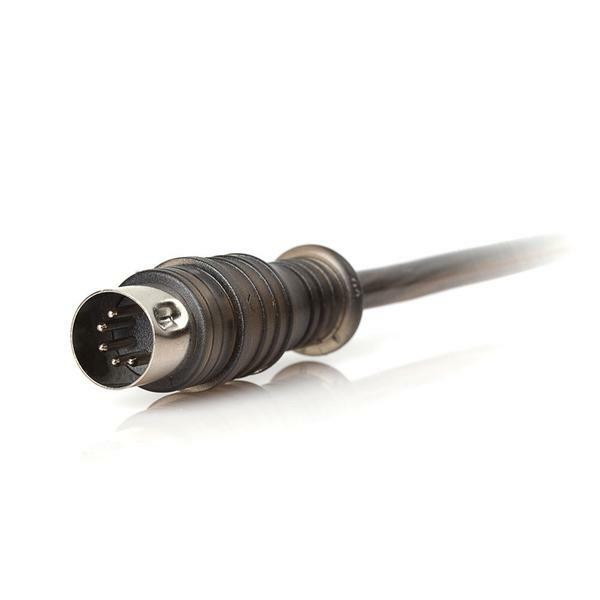 Connect devices to the R2000DB through optical and RCA input. You can also have more than one device plugged in at a time. Using Bluetooth you can pair your smartphone and avoid using wires. The R2000DB comes with a wireless remote for your convenience. Or use the back panel on the speaker to adjust bass, treble and master volume.